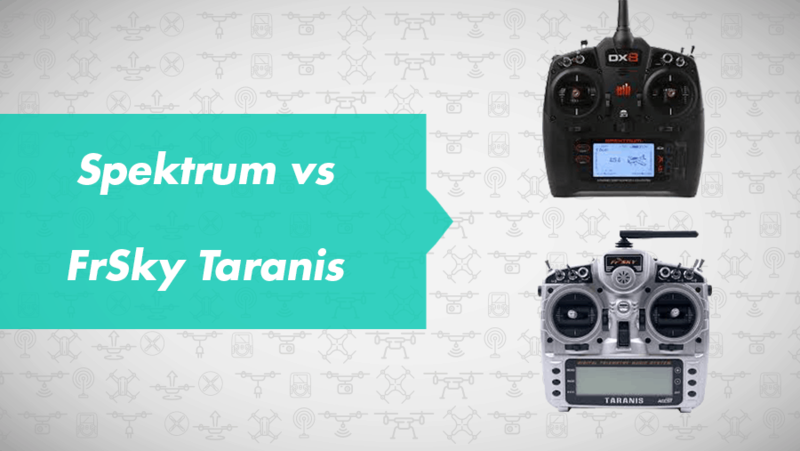 Spektrum Vs FrSky Taranis: Which is better for multirotors? 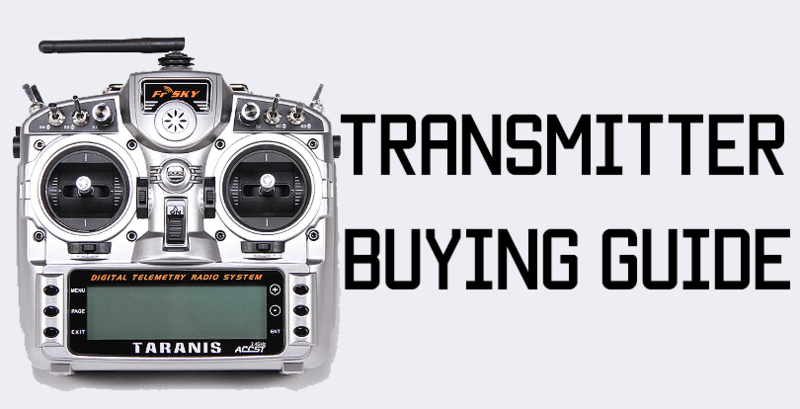 TL;DR: Taranis radios are better for multirotors as far as bang for buck and programmability. Most multirotor pilots fly either Spektrum radios or Taranis radios. A few of us use FlySky, too, but mostly as an inexpensive stepping stone to eventually get a Spektrum or Taranis. So what’s the difference between the two, and should you get a Spektrum or Taranis? 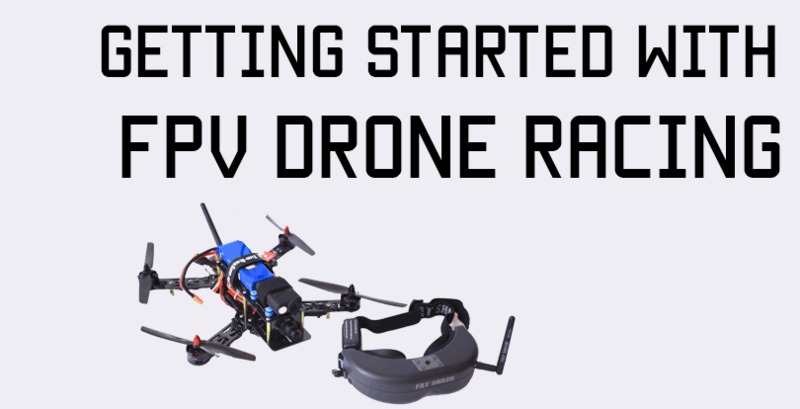 Note: This article focuses on FPV multirotors – miniquads, race quads, and micros. You could probably apply this advice to planes as well, but I am not too familiar with planes. To get a good head-to-head comparison, let’s take a look at 5 basic features you need to consider for buying a radio and how Spektrum and FrSky Taranis stack up. As far as ease of use is concerned, Spektrum is a clear winner. Spektrum radios have a much smaller learning curve and can get you up in the air much faster than a Taranis(relatively speaking). The menus and navigation are intuitive and straightforward. Taranis radios use a firmware called OpenTX, which is very powerful but can be a little intimidating to first time users. There is a bit of a learning curve and it’s easy to miss something out when first setting up. Customization is where Taranis reigns supreme. OpenTX is incredibly powerful and versatile, and the customization and personalization you can do is limited only by your imagination. Of course there is a learning curve to be able to get the most out of it, but there is a lot of documentation available online that shows you how to use OpenTX, as well as a ton of informative YouTube videos and tutorials that will help you get going in the right direction. You can assign switches to any channel you like, you can use switches to control any feature you like(there’s no limit – you can even use a switch to change something in the radio itself instead of the model), you can trigger the radio to play specific sounds or tracks whenever you wish, you can get alerts, notifications, play music – nearly anything! This is the software side: hardware mods are also very common on the Taranis. FrSky themselves make better quality gimbals and hydrodipped shells which look and feel better than the stock ones. You could also mod the antenna to use a higher gain antenna for more range, and the module bay in the back makes it very easy to expand for multiple protocols like TBS Crossfire. Taranis radios are also compatible with LUA scripts that can GREATLY expand the capability of your radio, such as using a LUA script to change your video transmitter settings or your PIDs from your radio itself. Note: Le Drib uses TBS Crossfire on his Spektrum radio but it’s a lot more complicated to set up. Spektrum radios are just not that capable in terms of firmware. They do what they do very well, but then it’s otherwise limited. Spektrum radios have better gimbals and feel more solid in your hand. Taranis radios do indeed feel a tiny bit plasticky. Spektrum radios are very premium radios, and the build quality and customer service are superb. There’s no doubt at all that Taranis radios have a far more reliable radio link than Spektrum radios. All other things aside(including but not limited to antenna placement, degrees, antenna health, radio interference, etc), FrSky Taranis radios have a much more robust link than Spektrum. I’ve flown with antennas chopped off, buried halfway inside carbon fiber, or even just a single cut up antenna from a diversity receiver and I’ve managed to get respectable range for some decent miniquad ripping. Spektrum has a reputation for failsafing quite often and a quick YouTube or forum search should bring up plenty of stories of people failsafing with Spektrum gear. Telemetry is an in-built feature so to speak in Taranis radios. You need a telemetry-compatible receiver to get it working, but it’s very easy to set up and telemetry receivers are cheap, and your flight controller can send a LOT of information down that single telemetry wire. The R-XSR for example is a tiny SBUS/telemetry receiver that just WORKS really well. With telemetry, you can receive flight data from your flight controller back to your radio. So you can use telemetry to monitor battery voltage, track GPS coordinates(if you have a GPS chip), get RSSI warnings for when you’re flying out of range, get ESC data such as temperature and RPM, and a lot more. Granted, in the age of the Betaflight OSD, telemetry is not as useful as it used to be, since it’s really easy to see everything on screen now, but telemetry is a good backup to have if your OSD malfunctions or if you are using a flight controller that does not support the OSD. Spektrum also has one good telemetry-enabled receiver and as long as you have a telemetry compatible radio(the new ones do indeed have telemetry) you should be fine. I feel this is the deciding factor that really settles the Spektrum vs Taranis debate. A decent Taranis radio like the X9D+ is available for just around $200. If you are on a tighter budget, you can get nearly the same exact features in the Taranis Q X7 for just around $100! 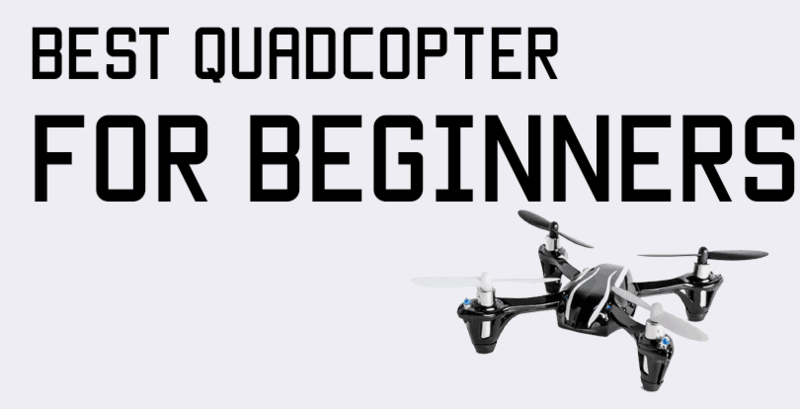 As far as multirotors are concerned, the Q X7 is also more than enough. For the money, you’re getting a 16-channel, fully customizable, reliable radio with an awesome radio link and expansion capabilities. On the Spektrum side of things, the cheapest radio you’re looking at is the Spektrum DX6E, which has just 6 channels compared to the 16 on the Taranis. 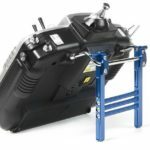 The cheapest Spektrum offering is around $150 or so. So with the Q X7, you’re getting tons of more features and expandability – not to mention better range – for less money than the DX6E. 6 channels is cutting it close with multirotors, I feel. I think you could get away with having just 6 but having some extra channels is certainly useful. At the very least, you need 4 channels to control each axis(roll, pitch, yaw, and throttle), and at least one AUX channel for your arming switch. You’ll want one more channel to switch between flight modes, and if you want RSSI, you can choose to output it on one channel(which is not possible with Spektrum anyhow, you’ll need to do it through OpenTX). So let’s say you want to get an 8 channel radio. Honestly, 8 channels are ideal for multirotors. The Spektrum DX8 is an 8 channel radio, but it has a much heftier price tag of the $300 range. Compare that to the Taranis X9D+, which is in the $200 range, you’re getting less channels, less functionality with a Spektrum DX8 and for a higher cost than the X9D+. So far, it seems like Taranis is the clear winner – but there is one reason you may wish to use Spektrum, and that’s if you fly the “original” Tiny Whoop(which is basically a modded Blade Inductrix), or other Horizon Hobby products. Since Horizon Hobby makes Spektrum radios, all Horizon products(drones, planes, and helis) are compatible with Spektrum. So if you use their stuff, you may wish to keep a Spektrum radio around to bind with those aircraft. From the 5-point comparison, it may seem like Spektrum and FrSky are really neck and neck(as far as number of wins), I personally feel that the range quality coupled with the value for money that you get with FrSky is what really makes it the clear winner in the Spektrum vs FrSky debate. 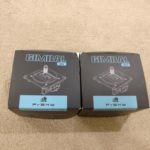 You’ll also see that most FPV multirotor pilots prefer FrSky, and it seems indeed like the free market has spoken – the superior product is the one preferred by most people.